It would be nice to own a GeForce GTX 1080 or GTX 1070, but let's face it, for many of us gamers, Nvidia's top-tier parts are priced out of reach. Want a quality PC gaming experience without having to raid the credit card? Then you need to look further down the performance hierarchy, where the new Radeon RX 480 and GeForce GTX 1060, priced from around £230, both come into play. Nvidia's third-rung solution has arrived in a variety of flavours courtesy of multiple add-in-board partners, and while we patiently await delivery of custom RX 480s, third-party GTX 1060s are routinely landing in the HEXUS mailbox. 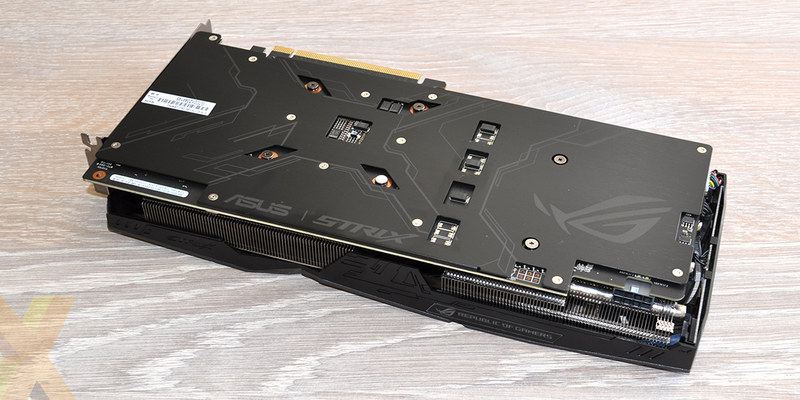 We've already put MSI's Gaming X through the wringer and today we turn our attention to another premium option in the form of the Asus ROG Strix GeForce GTX 1060 OC. 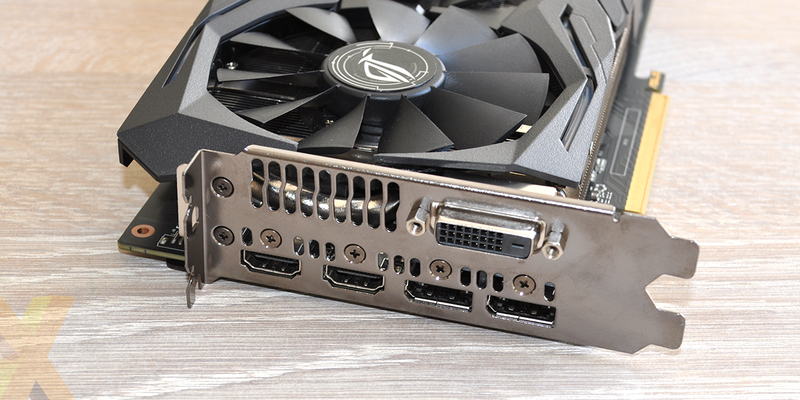 There's most definitely a feeling of déjà vu with these 10-series GeForce parts, as most partners have seen fit to repurpose the same cooler design for each available SKU. Case in point, the ROG Strix GTX 1060, 1070 and 1080 all look practically identical. Not that we're complaining, mind. 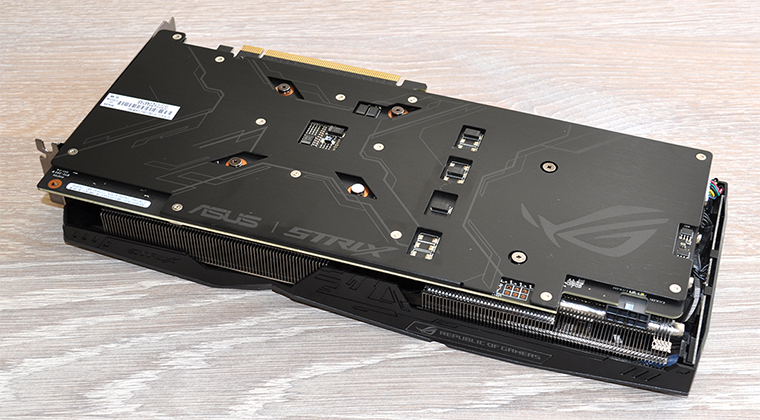 This is a great-looking design and it's built like a tank, with Asus employing good quality materials that make the ROG Strix feel a cut above most competitors. The downside, unfortunately, is that these cards are typically among the most expensive. 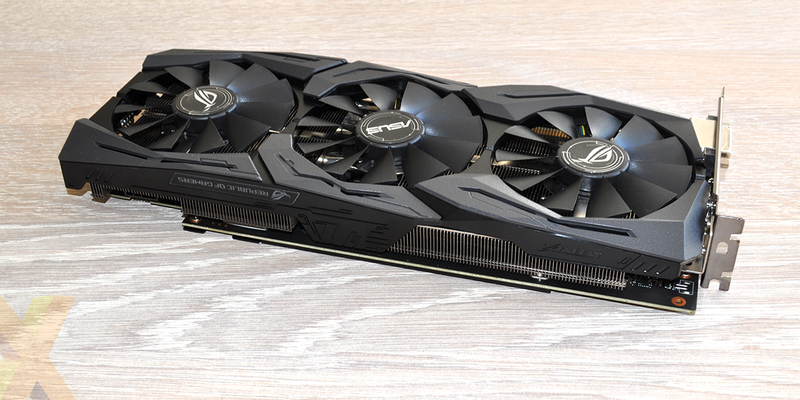 At the time of writing, the ROG Strix GeForce GTX 1060 OC is available for a whopping £320, making it almost £100 dearer than a basic GTX 1060 board or indeed an 8GB Radeon RX 480. Asus will no doubt insist that its build quality, brand name and three-year warranty are enough to justify the premium, however there are other permutations for cash-strapped shoppers. 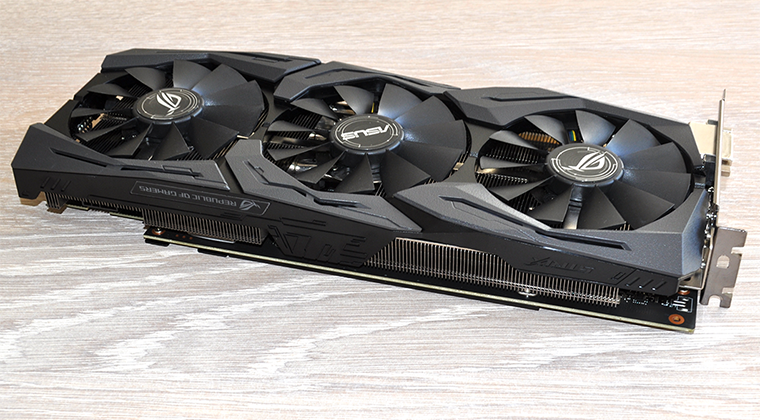 Overclocked GTX 1060s, faster GTX 980s and custom RX 480s are all available for less, and even if you adore the ROG Strix design, it's worth noting that Asus's own Radeon RX 480 Strix OC has started to appear at retail priced at £290. Price isn't this card's strong suit, but it does tick a fair few other boxes. Measuring 298mm x 134mm x 40mm in size, Asus's mammoth air cooler is about as good as it gets without slipping into triple-slot territory. Incorporating three 90mm fans, four direct-contact heatpipes, a board-encompassing heatsink and a full-length rear backplate, this is a cooling assembly that will have no problem taming the overclocked GPU. And should you need added airflow, a pair of onboard FanConnect headers are at hand for directed airflow from a couple of chassis fans. 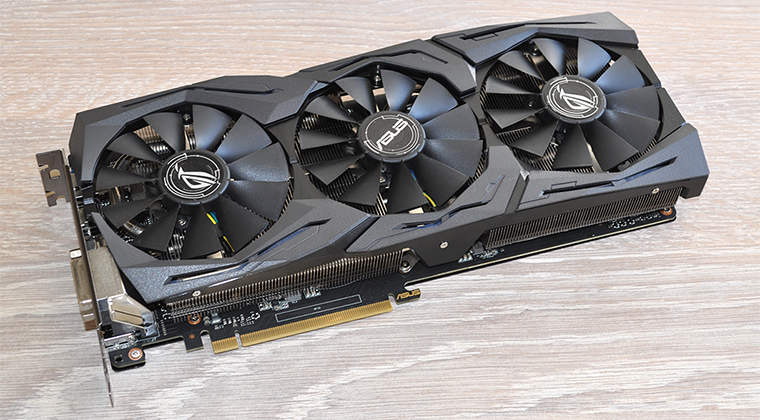 If shipping speeds are the most pressing concern, you'll be pleased to hear that Asus's range-topper is one of the quickest GTX 1060s around. Base and boost frequencies have been upped from 1,506MHz and 1,708MHz to 1,620MHz and 1,848MHz, respectively. 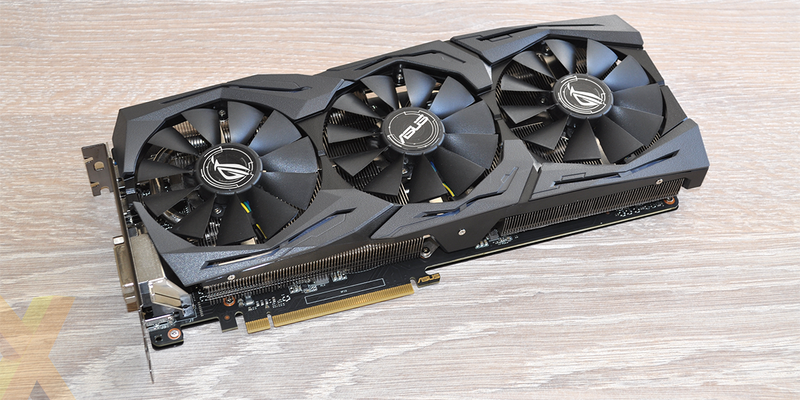 That's an eight per cent gain right out of the box and Asus takes things a step further by overclocking the 6GB GDDR5 frame buffer from 8,008MHz to 8,208MHz. Should you choose to install Asus's free-to-download GPUTweak utility, you'll also gain access to an optional OC mode. Flick the software switch and core frequencies are pushed to 1,645MHz base and 1,873MHz boost. Readers should note that Asus review samples are being sent out to media with OC mode enabled by default. In order to provide an accurate representation of out-the-box performance, our card has been flashed using a retail BIOS, meaning the numbers you'll see on the subsequent pages are a true reflection of the in-store product. In keeping with other cards in the ROG Strix range, the GTX 1060 OC is home to an array of Aura RGB LEDs. Controllable via software and set to breathing mode by default, Asus's LEDs offer decent colour accuracy and are well positioned - there's just enough light without being garish, the illuminated ROG logo on the backplate is a nice touch, and we like the fact that the lights can be triggered by GPU temperature. 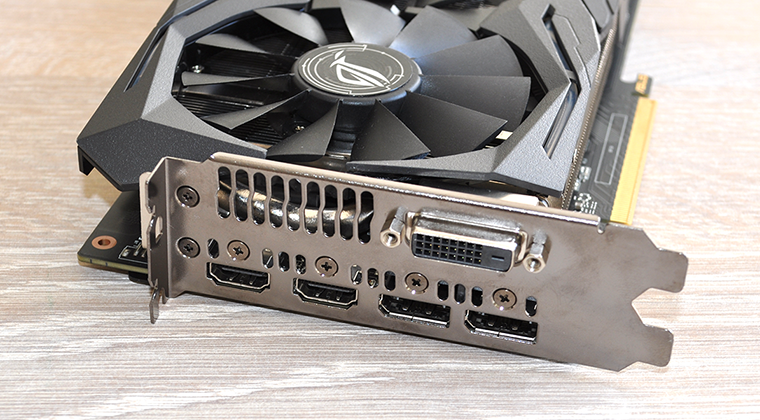 There's no support for SLI, as is the case with all GTX 1060s, and power is sourced via a single eight-pin connector. Display outputs, meanwhile, include Asus's now familiar selection of dual-link DVI, two DisplayPort 1.4 and a couple of HDMI 2.0b. The manufacturer has previously stated that this configuration is ideal "for connecting a VR device and display at the same time," and a second HDMI now seems a good call given the initial problems that 10-series cards have had in connecting to VR headsets via DisplayPort.